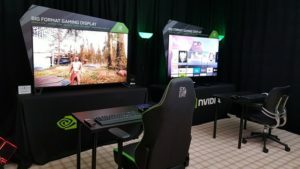 Nvidia and Nyko have teamed up to bring a console-like gamepad to Android devices. 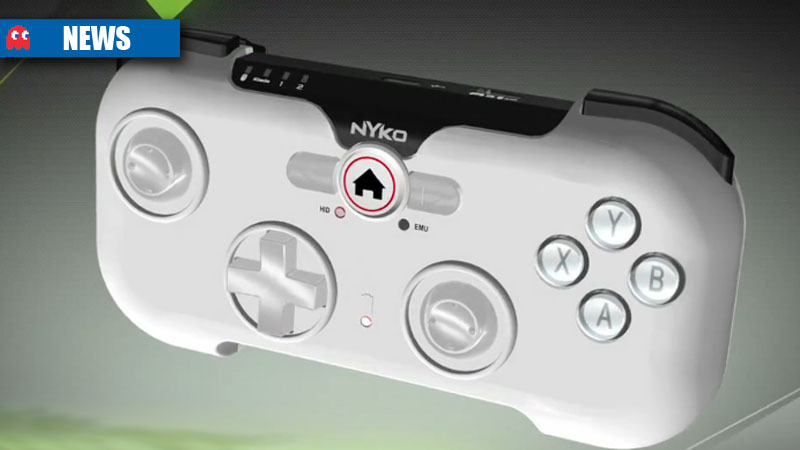 The Nyko PlayPad is an adaptor/controller that connects to your Android smartphone, giving a level of control and precision when that touch scheme just doesn’t cut it. The controller was co-created with Nvidia, and prioritised for games running on TEGRA 2 and TEGRA 3 chips. The PlayPad comes with Nyko’s Playground app, which allows users to customise and tweak the controller layout. The Nyko Playpad is currently listed on Amazon for $34.78 (R300).